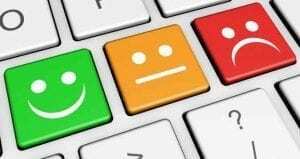 Home » Memorial jewellery what type is best for me? Do you want to send the ashes to a jeweller? How quickly do you want or need it? Is it a present? Do you want to see the ashes? 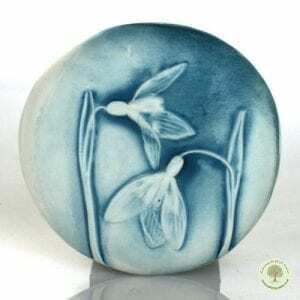 Do you want it handmade in Devon? 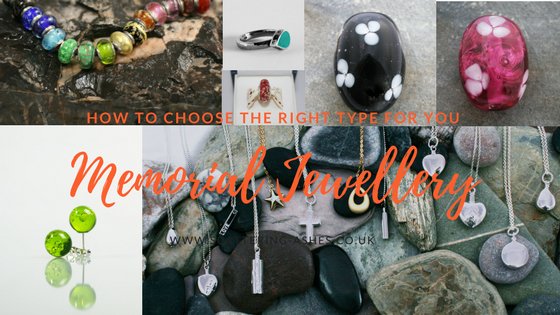 There are a few different ways to enclose your loved one’s ashes forever into a piece of jewellery. This guide will take you through the different options so that you can choose which option is best for you and for their ashes. 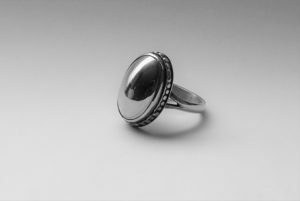 Some jewellers can put ashes into the silver during the making process. They can gradually add it to your design as each piece is individually handmade. We’ve just launched our Tree of Life range which has three beautiful designs; a Teardrop, a Heart and a Dog Tag. The ashes are fused into the Silver so that they are safely kept inside. We are working closely with a jeweller here in Devon to design a range of memorial pet jewellery with hollow cavities. The jeweller can put your loved one’s ash inside the piece of jewellery and then securely cold seal it. Our first design has just been launched and I know we’re biased but we love it! The beautiful Silver ring can also be engraved which adds another lovely personal touch to it. More designs coming soon. There are several glassmakers making items where the ashes are sealed inside glass or resin. This is ideal if you would like a little colour injected into the design. They put a tiny amount of ashes into the glass whilst it is hot, either using a lampwork technique or by creating moulds. 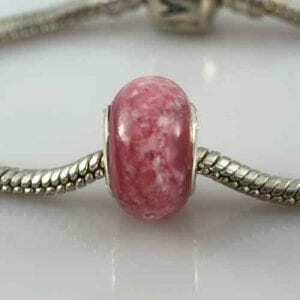 Lampwork Beads: We have a Pandora Bead which is pretty and fits any Pandora bracelet. We have a Heart or Flower Bead range with pendant, earrings or bracelet options in a choice of gorgeous colours. 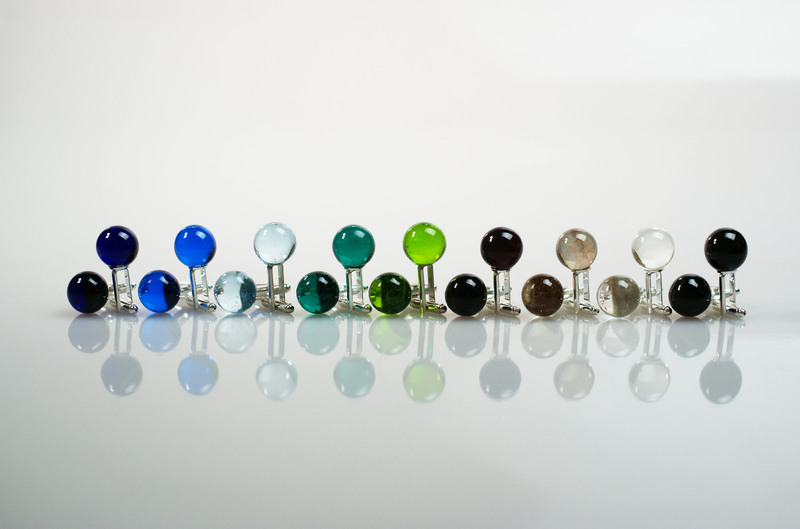 Glass Moulds: We have a range of glass jewellery with fabulous pops of bright colour that we are able to offer and we have ear studs, pendants and cufflinks in this range. 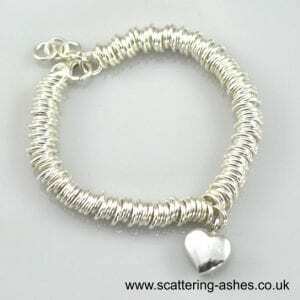 We work with some of the best and most talented jewellers here at Scattering Ashes, people who really understand what it is like to suffer loss. We’ve worked with them to come up with some great designs that are both beautiful, discreet, and secure. Our memorial jewellery takes between 6 to 10 weeks to handmake and when complete we will send it to you in a beautiful presentation box with a certificate of authenticity so that you can rest assured that your loved one’s ashes have been enclosed into the jewellery. If there are any ashes remaining these will also be returned to you. So which jewellery is best for me? 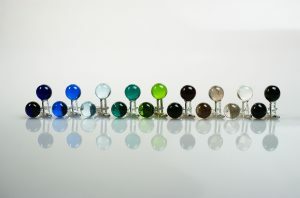 If you want to be able to see the ashes then choosing a glass piece in a light colour is a good option. The jeweller will try to get as much ash as possible into the piece but ashes are as unique as your loved one and sometimes they show up really well and other times they don’t. Each piece of handmade jewellery comes with a certificate so that you know that the ashes are inside. If you don’t want to see the ashes then choosing a darker colour or one of the silver or gold designs is a good idea. They are wonderfully discreet and then it is up to you whether you tell anyone what’s inside. Many designs can also be engraved. Choose a design that will suit your lifestyle. Are you a keen swimmer? We do recommend taking the jewellery off before swimming but this is standard for any jewellery, please see our caring for jewellery blog post. Having said all that I wear my silver ashes ring every day and only take it off to clean occasionally whereas I wear one of the silver love pendants and take that off every night. How you treat the jewellery as any chain/clasp/charm can break even with normal use. We do use the highest quality fittings with all our jewellery as we know that our customers will want to wear their jewellery as often as possible. Whatever you choose it will mean that you have a little bit of your loved one with you whenever you need them and that will always be very special!